Phone registrations are not accepted. Payment must accompany registration in order for our office to process your registration. Be sure to fully complete the registration form — the information requested is important in processing your registration.Early, regular, and onsite registration fees will be applied based on the date registration is received in full at the registration office. MasterCard, Visa, Discover and American Express credit cards must be used to pay all registrations received by web or fax. Pre-payment in full by check or valid credit card is required to qualify for discounted fees. In cases where cards are initially declined, the prevailing fee at the time of approval will be due and charged. Receipts confirming registration will be sent via email. Please verify the accuracy of your receipt and contact the registration office immediately with any changes (info@theplanners.co). In the event that a registrant is entitled to a refund for his/her registration fee, it will be processed via the same method it was paid; for instance if payment was made by credit card, the refund will be processed as a credit to your credit card account. 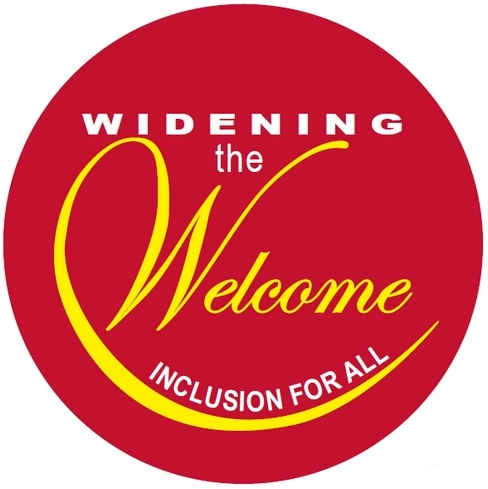 If under the Americans with Disabilities Act you require specific aids or services during the conference, please check the appropriate box on the registration form or contact the Conference Office. Please allow adequate time for arrangements to be made. All sessions, packet materials, continental breakfast, lunch, dinner, coffee/snack breaks, and CD. Note: Lodging is not included in the registration price. If you are attending General Synod, YOU MUST book your rooms through their registration process. There are very few rooms available at the Renaissance for those not attending General Synod. In that case, you may arrange for lodging by clicking here or by calling 800-468-3571. If still available, the discounted room rate of $139 is available June 26 and 27. Deadline for full refund less $10 processing fee—June 17, 2013. After June 17, 2013 no refunds will be made. There will be no form of refund for "no shows" unless considered a special exception. Special exceptions such as family and health emergencies will be handled on a one-on-one basis.